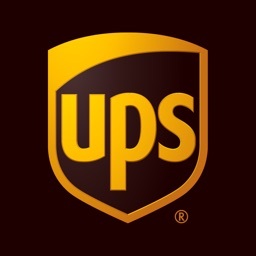 Ever wondered where your package is? 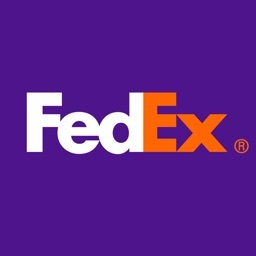 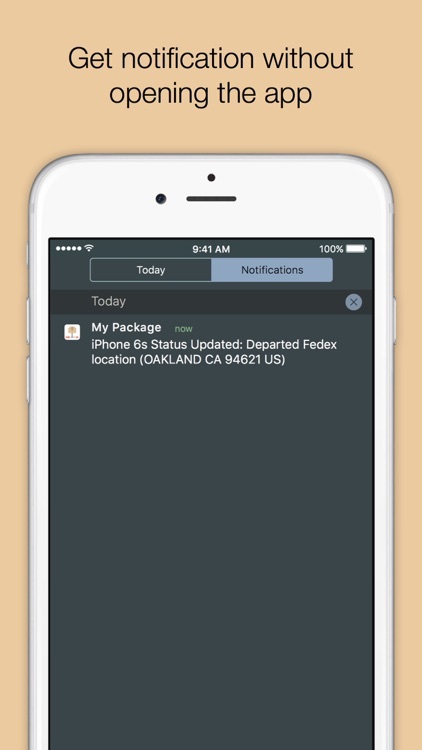 This small application helps you to track your package and find out where it is. 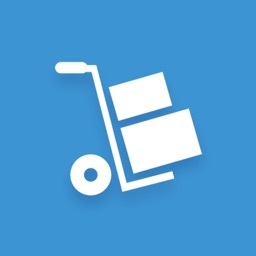 Just copy and paste the tracking number from your email or web site. 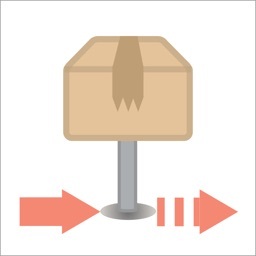 Simple and Easy! 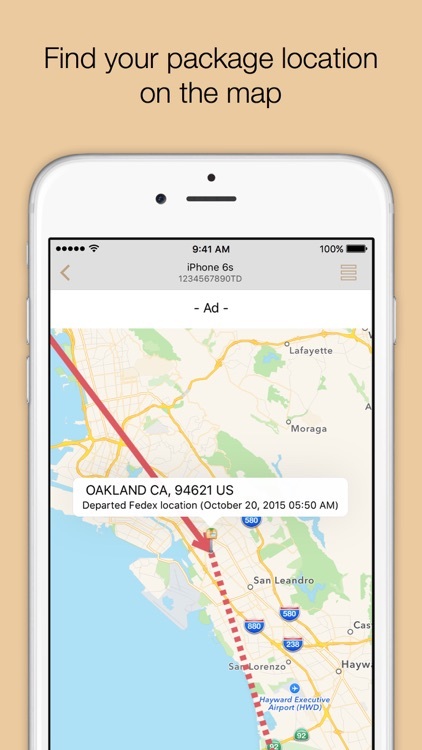 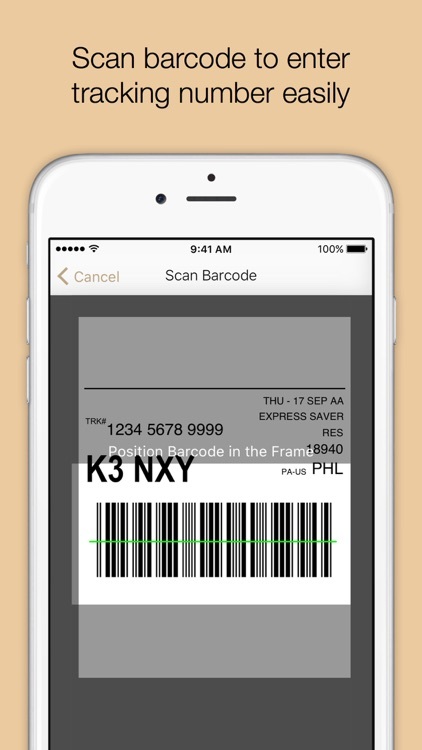 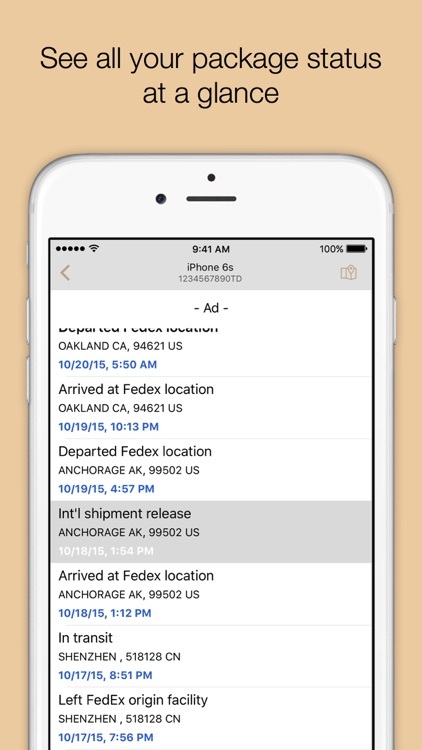 You can track/locate/manage your package with single app! 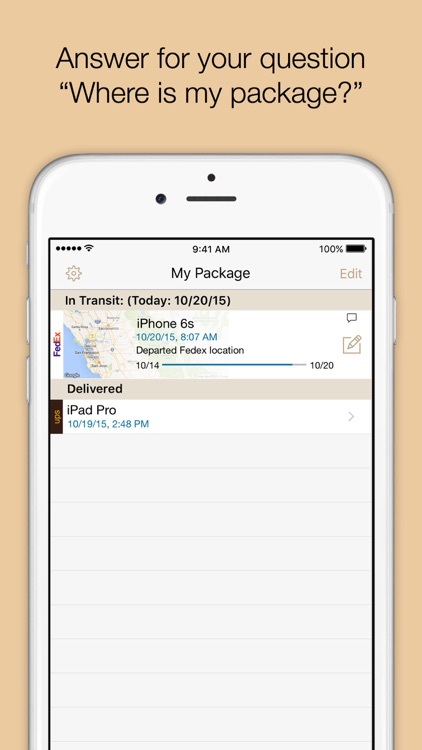 My Package Pro is also available! 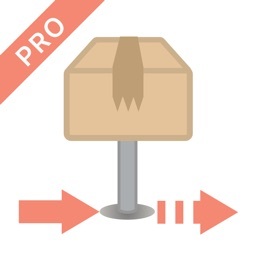 If you want to unlock more than one feature, it is better to go with My Package Pro.